Saves Saddle River drivers more money with $36,995 MSRP, compared to the BMW 3 Series $40,250 MSRP. 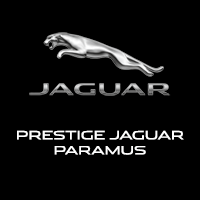 Provides more extensive warranty coverage and roadside assistance, with one more year or 10,000 more miles of basic and powertrain warranty coverage and one more year of roadside assistance. Promises stronger fuel economy returns, largely because of an available diesel engine. Can be equipped with a greater array of performance features. The new BMW 3 Series’ EPA estimates have yet to be released, but based on last year’s specifications, the new Jaguar XE comes out ahead. That’s because its 2.0L turbodiesel inline-four engine reaches an EPA-estimated 30 mpg city and 40 mpg highway. 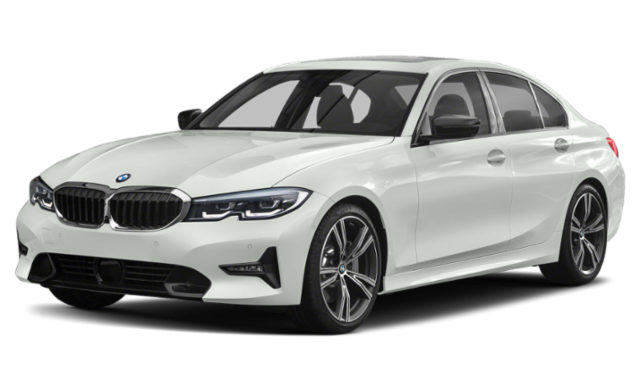 The 2018 3 Series, on the other hand, hits an EPA-estimated 24 mpg city and 35 mpg highway with a 2.0L turbocharged inline-four engine. 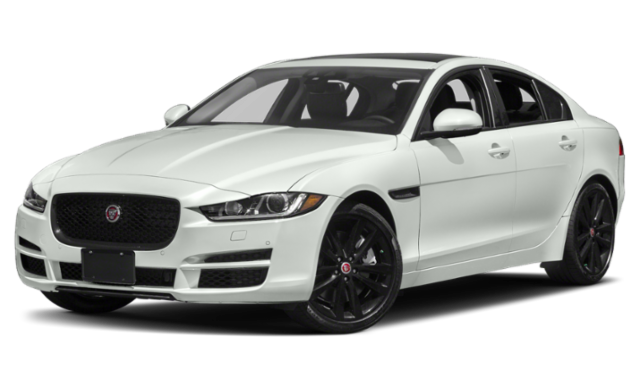 Make your way from Ridgewood to Jaguar Paramus to explore the new Jaguar XE inventory, take a tour of the luxurious interior, and head out on a test drive!